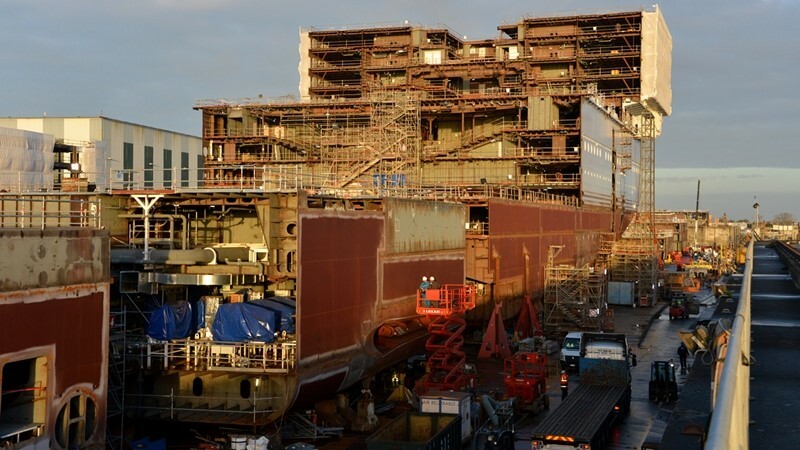 A few months ago FlowRider, the company known for its surf simulators onboard Royal Caribbean’s cruise ships, accidentally revealed the name of the new Oasis Class ship in a blogpost on their website. 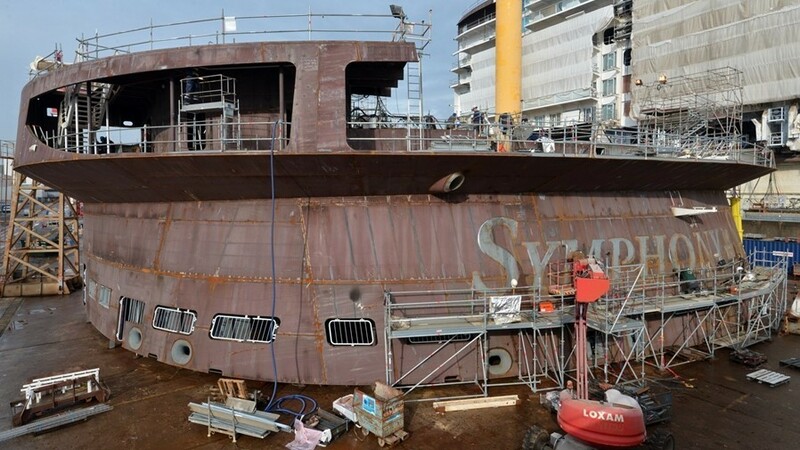 While the article was quickly removed and Royal Caribbean remained silent, rumours were promptly confirmed by the publication of various pictures on social media. 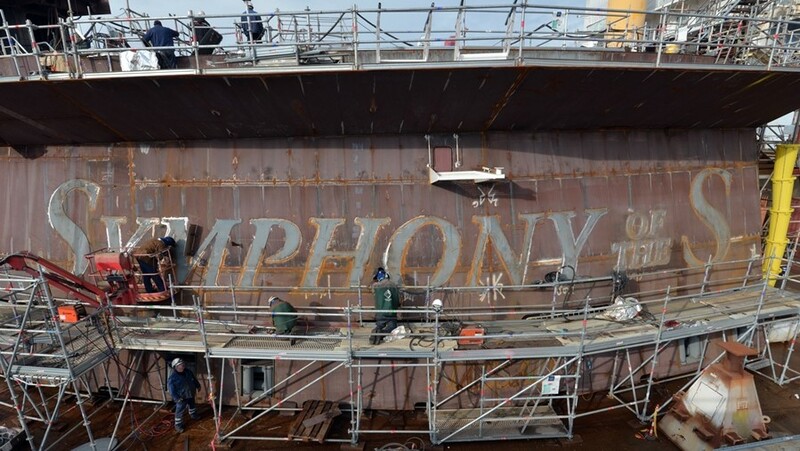 Now after months of speculation Royal Caribbean has officially announced the name and details of their new ship. 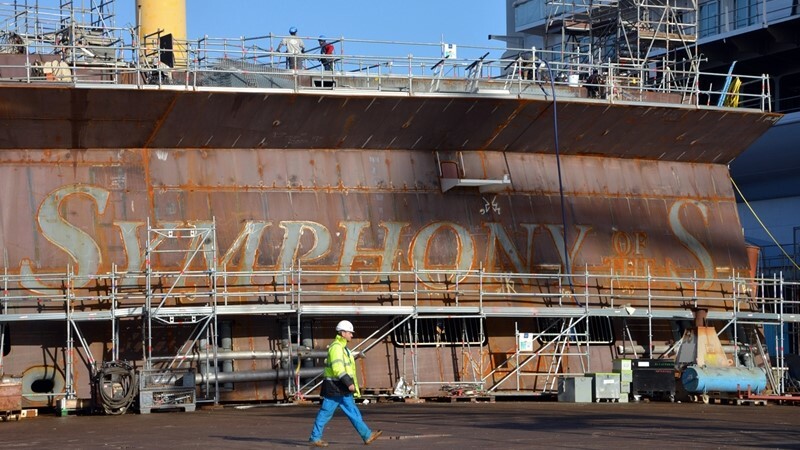 The 26th ship in the Royal Caribbean fleet, Symphony of the Seas, will be delivered in April 2018 and spend her inaugural summer season exploring the Mediterranean calling on ports in Barcelona and Palma de Mallorca in Spain; Provence in France; Livorno (Florence/Pisa), Rome and Naples in Italy. 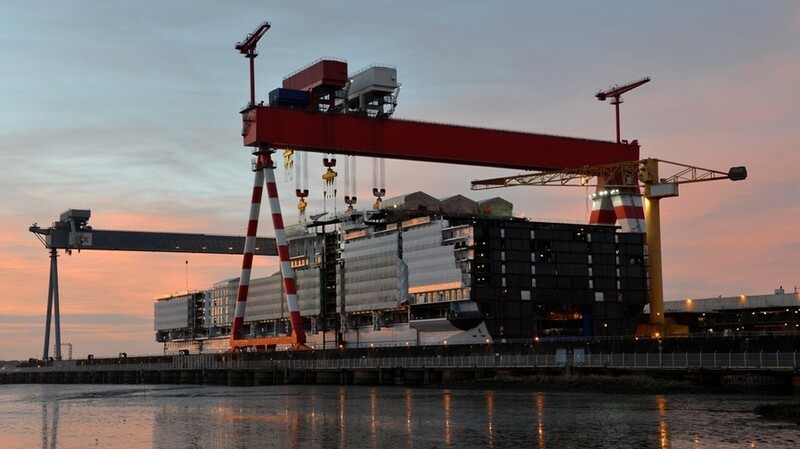 She will then cross the Atlantic and arrive in Miami in early November to begin seven-night Eastern and Western Caribbean itineraries on Saturday, November 17. 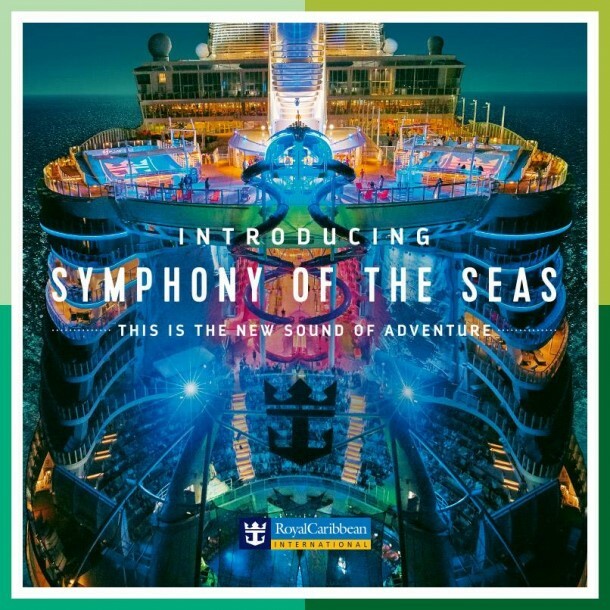 Symphony and Oasis-class sister ship Allure of the Seas, currently home ported in Port Everglades, will unite in November 2018 to offer island-hopping adventures through the Caribbean from Royal Caribbean’s new state-of-the-art Terminal A, dubbed the ‘Crown of Miami‘. 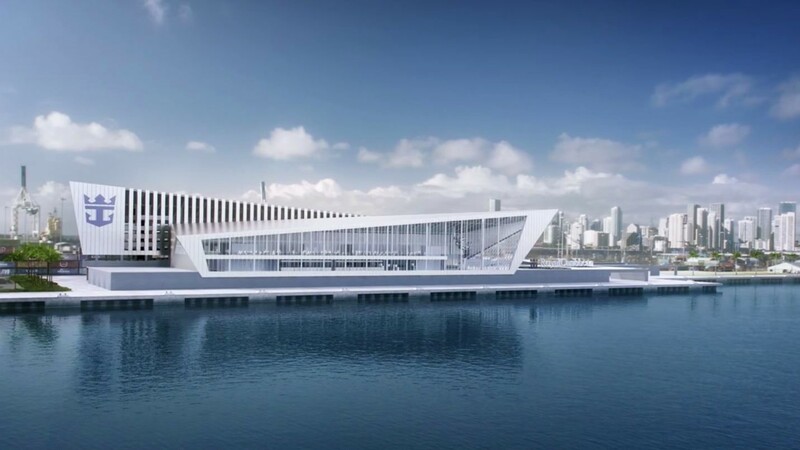 Both ships will add Basseterre, St. Kitts & Nevis to other marquee Oasis-class ports of call. 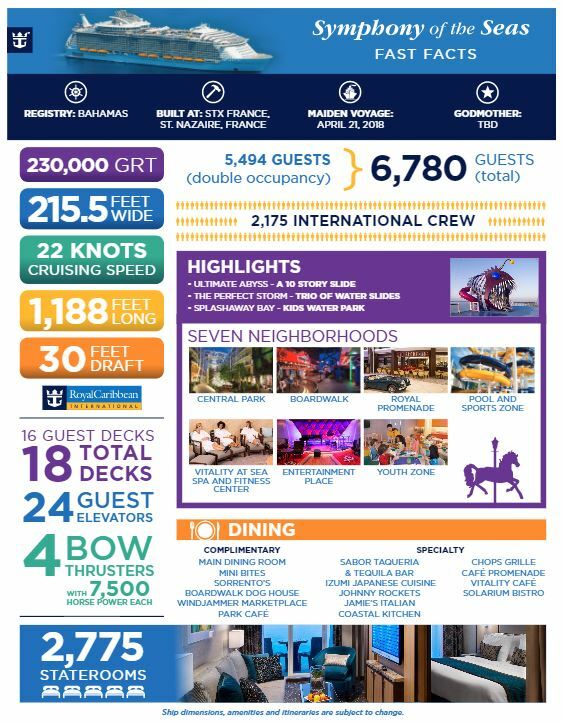 Touting new features and amenities for guests, she also will boast all the groundbreaking innovations and thrilling experiences that have garnered world-wide recognition for Harmony of the Seas. Among the award-winning and acclaimed favorites are the distinct seven-neighborhood concept, imaginative and sophisticated dining, Bionic Bar robot bartenders powered by Makr Shakr, Broadway-caliber entertainment, the iconic waterfront AquaTheater, the Perfect Storm trio of waterslides, and Ultimate Abyss – the tallest slide at sea. 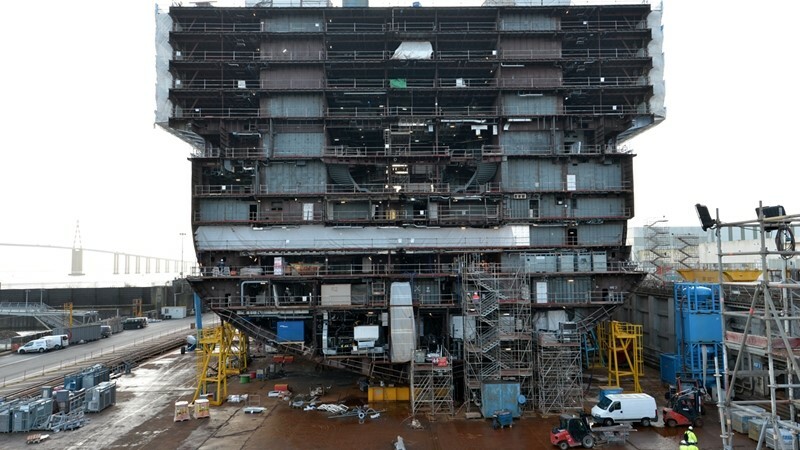 Coinciding with the official announcement of Symphony of the Seas and the release of her itinerary, Royal Caribbean released pictures illustrating the construction of its newest vessel. Previous Going once, going twice… another cruise booked!